Effective April 1, 2019, Action (channel 74) has rebranded to Adult Swim. To experience 4K you require our Entone Amulet 6 Set-Top Box and 4K compatible TV. Check full channel line up and pricing here. Adult Swim celebrates weird and quirky humour with shows such as Rick & Morty, Robot Chicken, The Eric Andre Show, Archer, Tim & Eric's Bedtime Stories and more. 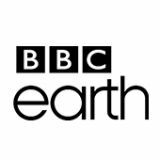 BBC Earth seeks to connect everyone with the incredible wonders of our world, taking you on a thrilling journey of discovery, from the smallest creatures to the limitless expanse of space. 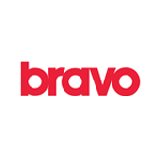 Bravo entertains viewers with its numerous shows that cover topics, such as fashion, food, beauty, style, and all things pop culture. Discover new and interesting techniques, cuisines, and recipes with the Cooking Channel to spice up your time in the kitchen. 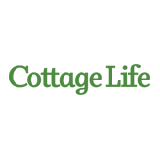 Cottage Life guides viewers through a variety of DIY projects, home decoration, cooking, real estate and cottage living tips. 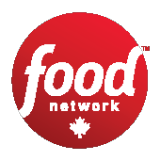 Food Network contains a wealth of information concerning all things food-related. Watch as the experts showcase new recipes and tips for the kitchen. 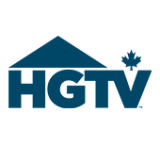 Gusto offers a fun blend of food and lifestyle programming, with shows that tackle new recipes, home renovations, and more. Learn from stars like Jamie Oliver and Martha Stewart. 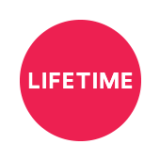 Lifetime offers an array of movies, dramas, and reality shows, all focused on empowering women. OUTtv broadcasts shows about the LGBTQ+ community. Viewers can watch movies, series, documentaries, and music specials, all with the LGBTQ community at the centre. 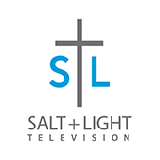 Salt + Light brings coverage of Christian events and programs to the Catholic community. Tune in for a variety of Easter programming this spring. 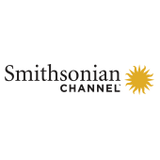 Smithsonian Channel creates award-winning programming that shines new light on popular genres such as: air and space, history, science, nature, and pop culture. Packed with zombies, ghosts, and haunted buildings, T + E specializes in shows about the supernatural. 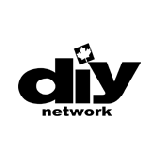 DIY Network is the go-to destination for knock-out home improvements. Get inspiration for your DIY projects! Let DTOUR guide you through programming that celebrates learning more about the world and how everyday items work. 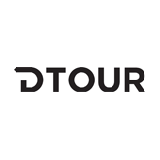 DTOUR offers viewers an increased understanding on a variety of topics.